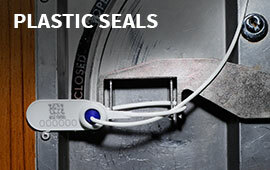 The Mini Fast Seal is a slim, versatile indicative seal that is suitable for various securing and tagging purposes across industries. With its slim structure, the Mini Fast Seal is easy to use for many applications with small-sized sealing facilities e.g. cassettes for ATM machines, money boxes and catering trollies. 1. 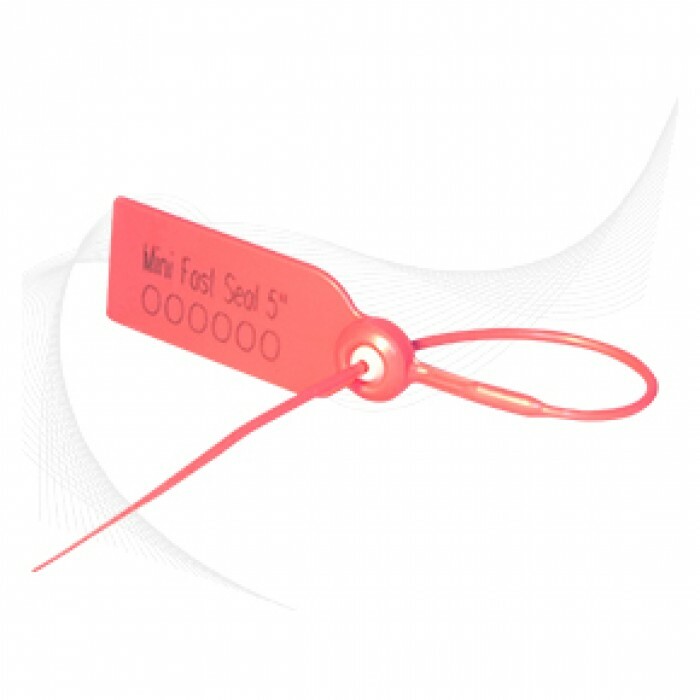 The Mini Fast Seals are etched with permanent laser marking for name offers the highest level of security as it cannot be removed and replaced. 2. 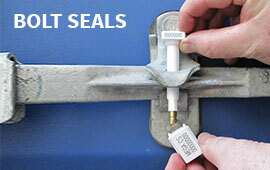 Heat staking technology is used to permanently fix the cap to the Mini Fast Seal. With the resulting bonds, heat staked parts cannot be cut or forced open without leaving clear evidence of tampering. 3. 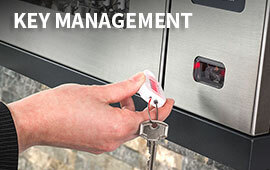 A floating metal clip is securely shielded by a cap, providing great locking strength and security. 4. Durable Nylon or PP securing strap gives the user a choice of strength to match different applications. 5. 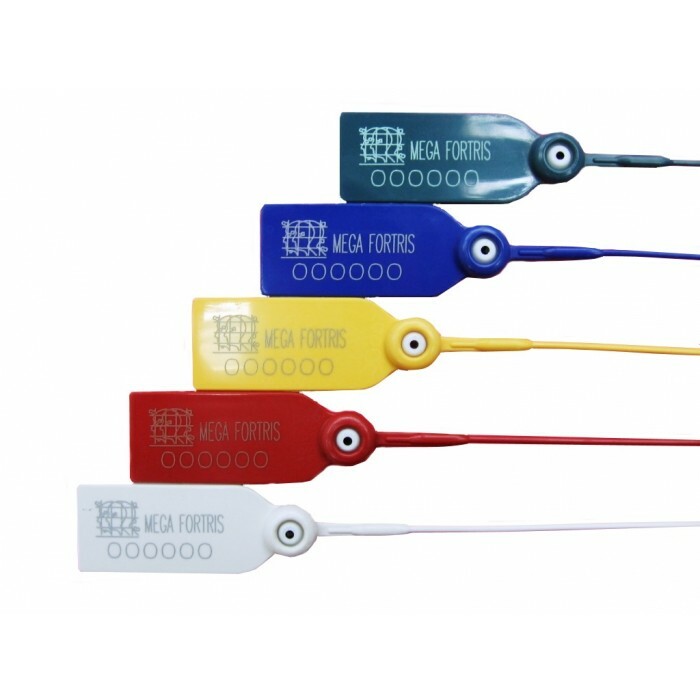 Colour coding is made possible by having a variety of our standard colour seal with white based caps. 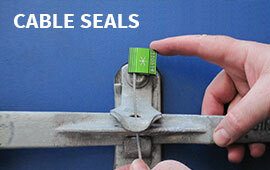 Ecomonical pull tight seal for tagging and quick locking requirements. Price quoted is for a carton of 1,000pcs.